Do I need to buy insurance for my rental car? This is one of our clients' most common questions, so I figured it would be a great subject for a blog post. It's not a cut and dry, yes or no question. Let me explain. On your personal auto insurance policy, the coverages you carry on will transfer over to your rental car while you are driving it. Meaning, if you have liability only on your personal auto, then only liability will transfer over to the rental car. In that case you should purchase coverage through the rental car company to protect the rental vehicle. If you have comprehensive & collision, AKA full coverage, on your personal auto policy then that will transfer over to the rental car as well and you will have coverage for the vehicle itself, so there will be no need to purchase additional coverage through the rental car company. Also, just to be clear, if you have rental reimbursement on your personal auto policy, that does not necessarily mean you have protection for your rental car. 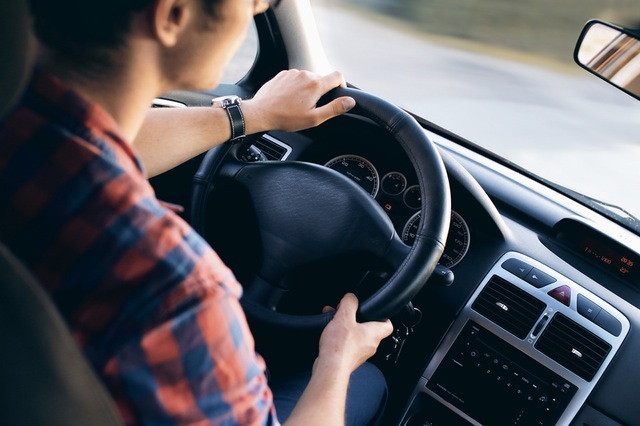 Rental reimbursement simply covers the daily fees that it costs to rent a vehicle if you were in an accident and your car is in an auto repair shop. Be sure to contact your credit card company if you have liability only on your insurance. Certain credit card companies provide rental car protection, so it doesn't hurt to check.